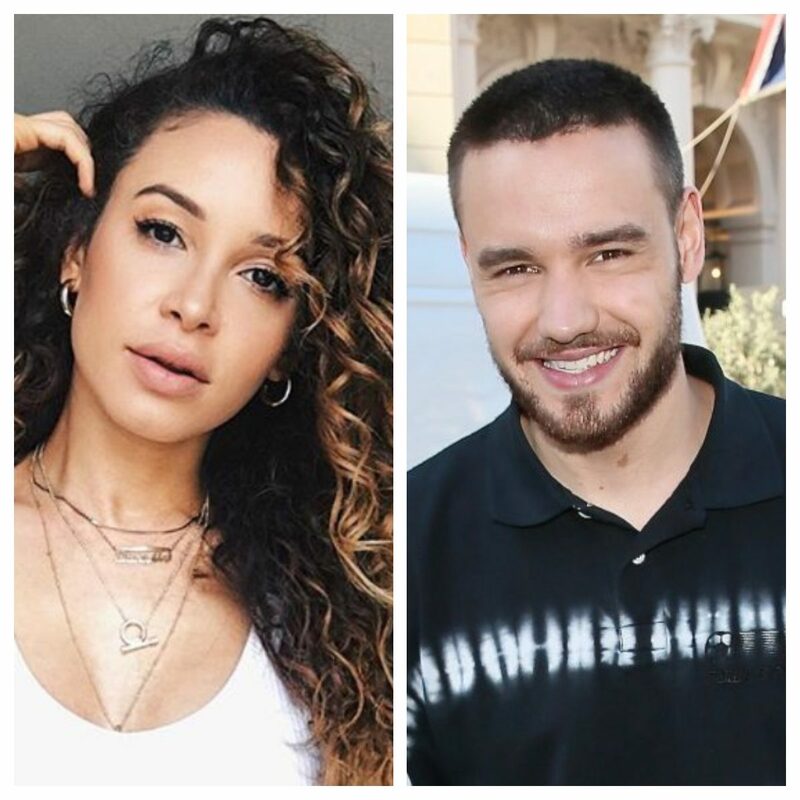 Liam Payne’s ex-girlfriend, Danielle Peazer, has hinted that she is back in touch with the singer. Liam has been linked to models Cairo Dwek and Maya Henry since his split with Cheryl Cole last month. 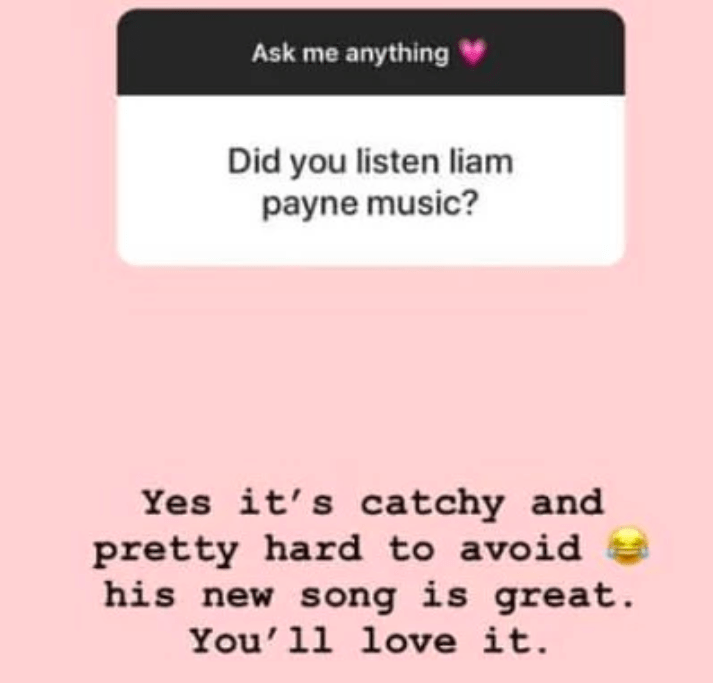 The 24-year-old’s ex-girlfriend, Danielle Peazer, hinted that she has been in contact with the singer recently, as she carried out a Q&A with fans on Instagram. The 30-year-old then hinted that she had been in contact with her ex, as she told followers that she listened to some of his unreleased music. Danielle and Liam met in 2010, when he was competing on the show with One Direction and she was working as a dancer for the show. The couple were in a relationship for nearly two years, before splitting in 2013.